Oh just jocking, close to the Christmas holidays, but atleast it needs to be explained. I know there are a lot of words that can cause misunderstanding, this one is a nice one I think. Let’s take the situation two persons are talking about the Boss Hoss and the BossHoss you see where the problem is? 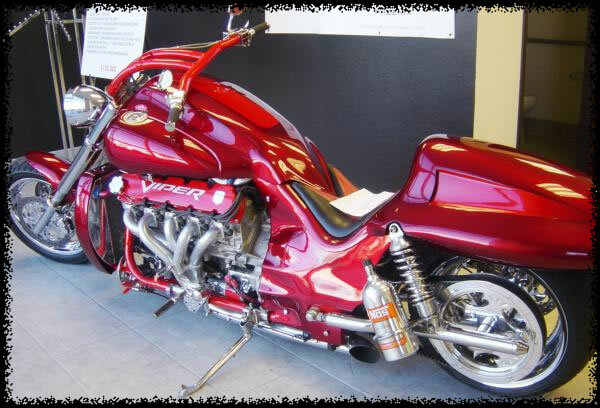 I think most of my reades from US (aspecialy those that like bikes and motor-sports) know about the Boss Hoss, the real V8 Motorbike invented by Monte Warne .